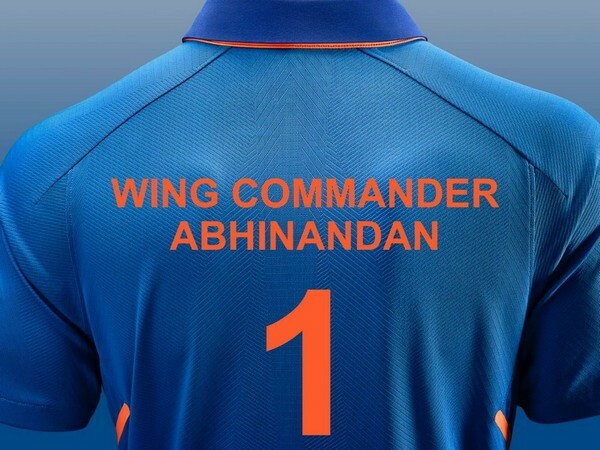 New Delhi [ India], Mar 2 (ANI): The entire country is rejoicing and celebrating the return of Wing Commander Abhinandan Varthaman as the Indian Air Force pilot crossed over the Indian border at around 9.20 pm on Friday. Hyderabad [Telangana], Dec 7 (ANI): Braving the morning chill in Telangana, around 23.4 per cent of electorates came out to cast their votes, choosing their favourite candidates for the Assembly on Friday. New Delhi [India], Oct 30 (ANI): Tennis star Sania Mirza and her cricketer husband Shoaib Malik, who were expecting their first child, are now proud parents of a baby boy. New Delhi [India], August 22 (ANI): As the nation is celebrating Eid-Al-Azha with great religious zeal and fervour, the sports fraternity extended their warm and cordial wishes on the auspicious occasion. New Delhi [India], June 21 (ANI): While social media has been flooded with videos and pictures on the occasion of the International Yoga Day, ace Indian tennis star Sania Mirza did not lag behind despite recently breaking the news of her pregnancy. New Delhi [India], June 16 (ANI): As the entire country is celebrating the festival of Eid-ul-Fitr, the sports fraternity has come in unison to extend their warm wishes on the auspicious occasion. Hyderabad (Telangana) [India], Jun 10 (ANI): Union Defence Minister Nirmala Sitharaman on Saturday met former cricketer VVS Laxman, Tennis player Sania Mirza and former Badminton player Pullela Gopichand as a part of BJP's 'Sampark for Samarthan' initiative. 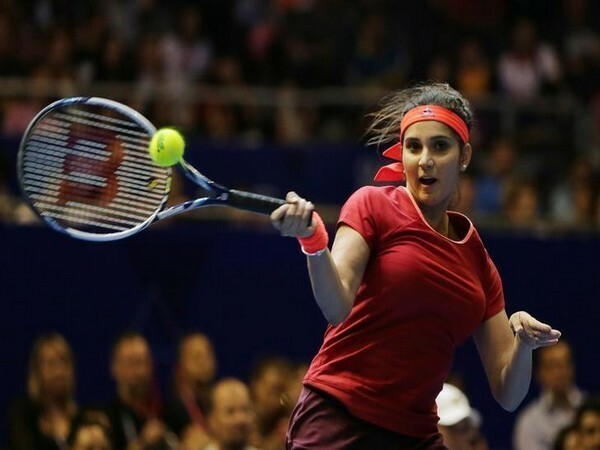 New Delhi [India] April 23 (ANI): Ace tennis player Sania Mirza has announced her pregnancy. New Delhi [India], Apr. 16 (ANI): After a period of over two years, Indian tennis player Yuki Bhambri featured among the top 100 ranks in the ATP men's singles chart on Monday. Panaji [Goa], India Apr. 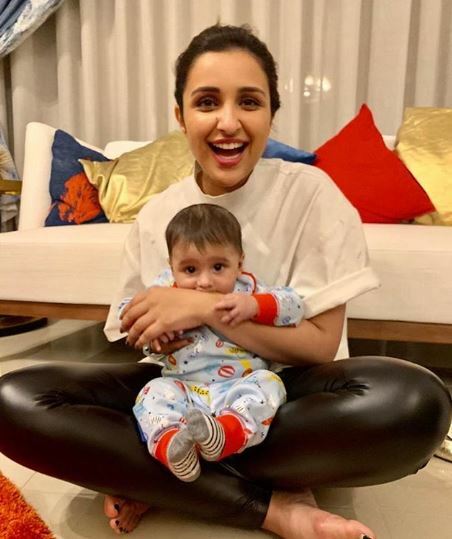 08 (ANI): While speaking at a panel discussion on 'Gender Bias' in the on-going Goa Fest 2018, Indian tennis ace Sania Mirza announced that she will keep her child's surname as 'Mirza Malik'.